Robert A. Nagourney, MD, is the medical and laboratory director at Rational Therapeutics, Inc., in Long Beach, California, and a clinical professor of gynecologic oncology at the University of California, Irvine School of Medicine. He is board certified in internal medicine, medical oncology and hematology. Dr. Nagourney received his undergraduate degree in chemistry from Boston University and his doctorate of medicine at McGill University in Montreal, where he was a University Scholar. After a residency in internal medicine at the University of California, Irvine, he went on to complete fellowship training in medical oncology at Georgetown University, as well as in hematology at the Scripps Institute in La Jolla. During his medical oncology fellowship at Georgetown University, Dr. Nagourney confronted aggressive malignancies for0 which the standard therapies remained highly unsatisfactory. Responding to an unmet need, he pioneered the development of “personalized cancer therapy,” applying a laboratory platform to match patients to therapies based on their unique response profiles. As the founder of Rational Therapeutics, Dr. Nagourney has led in the development of “functional profiling” in human tumors. Using human tumor microspheroids isolated directly from surgical specimens, this platform known as the Ex Vivo Analysis of Programmed Cell Death (EVA-PCD®) measures drug-induced programmed cell death. The EVA-PCD has been shown to be a robust method for the prediction of clinical response to therapy. With more than twenty years experience in this field, Dr. Nagourney has authored numerous manuscripts, book chapters, and abstracts. As a co-investigator on national cooperative trials, he introduced the use of platinum/gemcitabine doublets in the management of advanced ovarian and breast cancers, treatments that today are used around the world. 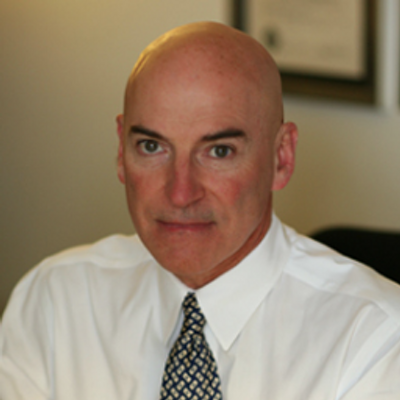 Dr. Nagourney resides in Long Beach, California with his wife and two sons.